Samsung introduced the new galaxy M series smartphone devices, and it was available on Amazon. 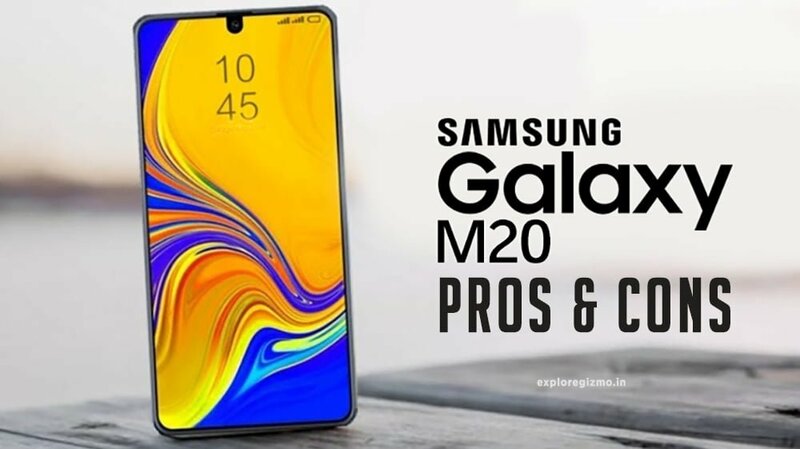 In just 3 minutes after the deal was opened at 12 PM, the Samsung M10, and M20 mobile devices were sold out in the lightning deal. However, the new deal will be available on 7th Feb again at the same time. Samsung launched the galaxy M series in the price range from Rs7,999 for M10 and 10,999 for M20. Many smartphones are available in this budget like Asus, Redmi and Realme, and all are competing with each other in this price range segment. USB Type-C Fast charging with the massive 5000 mAh battery, 0-100% takes 2.5 hours for charging through the 15W adapter. Playing a Pubg in normal instead HD mode takes 5-6 hours of SOT. No lagging while playing games like Pubg, Asphalt and Mortal Kombat. No problem with the selfie, the in-display flash it might be excellent than using the front flash. Fast Face Unlock and Fingerprint sensor. Other sensors are working fine as mentioned. No Gorilla Glass, have to be very careful. Already experienced with the Asus Zenfone Max Pro M1. Over-heating while playing a pubg in heavy usage, it raises the temperature to 48 degrees. Auto-brightness needs to be improved. Sometimes FP becomes slow or unresponsive. Battery life must be improved, right now it is acceptable but not the actual 5000mAh battery performance. Battery bug especially in stock battery app. These expectations should be fixed by the Samsung through OTA(Over-the-Air) updates in the upcoming days. In this price segment, the only disappointment here is, Samsung doesn’t provide with the Gorilla glass and slow motion but the whereas, the camera quality is decent, so, it is up to you to take the decision.